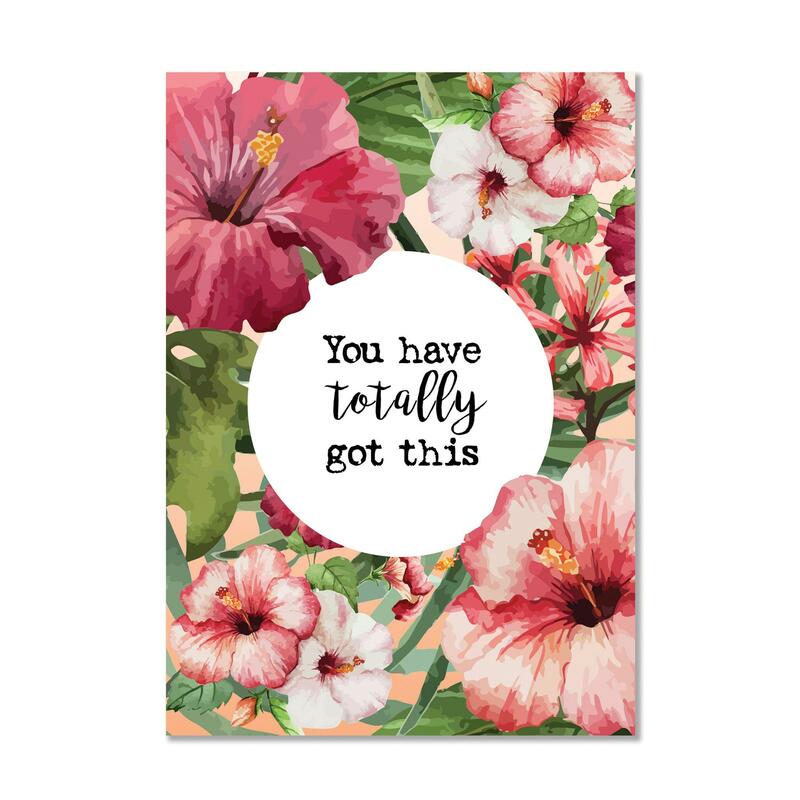 You have totally got this. 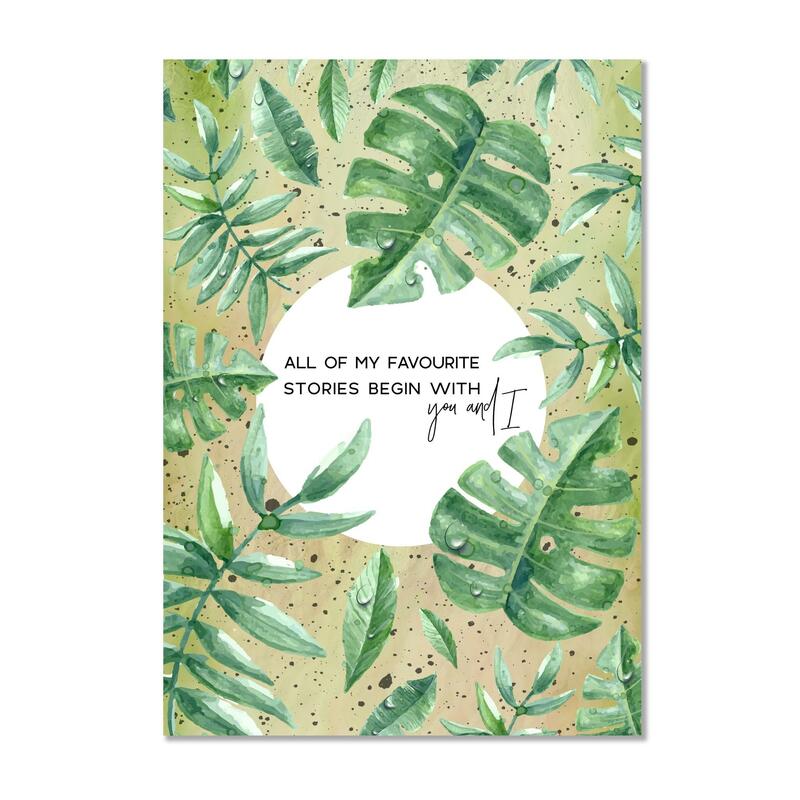 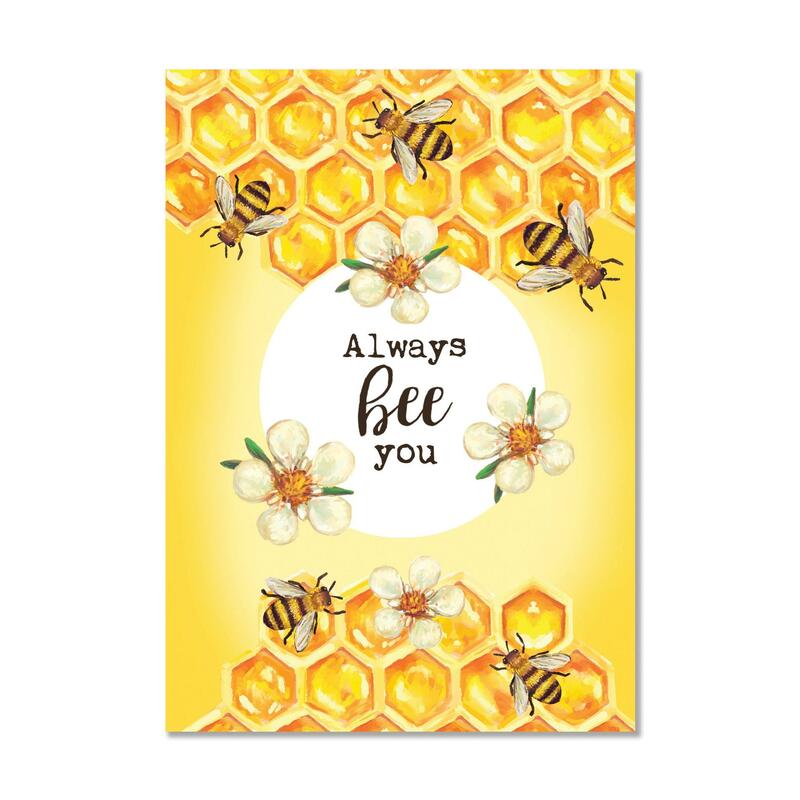 A beautiful positive affirmation wall art print that acts as the perfect pick me up. 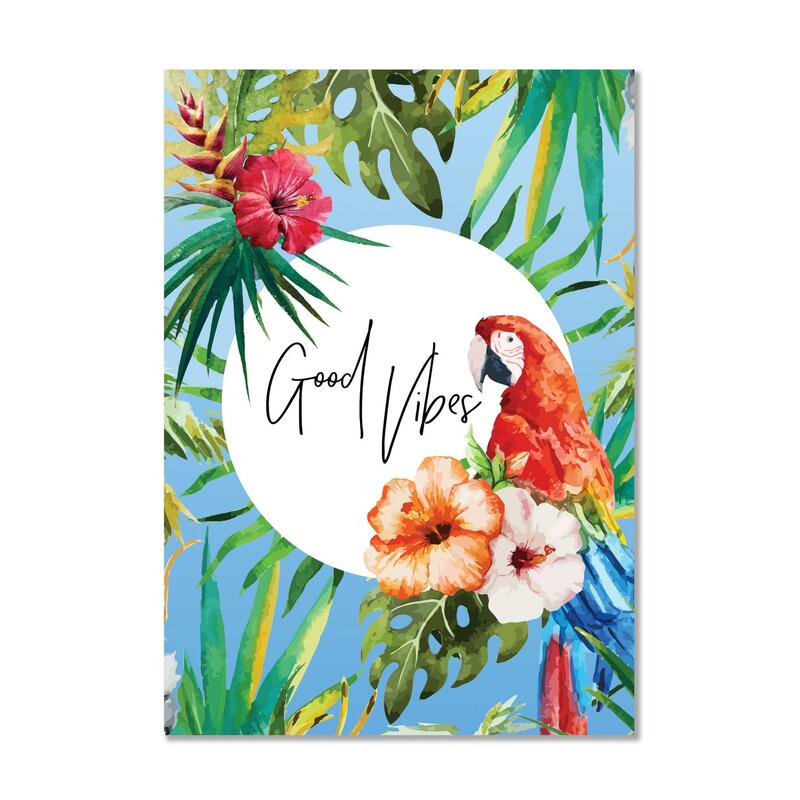 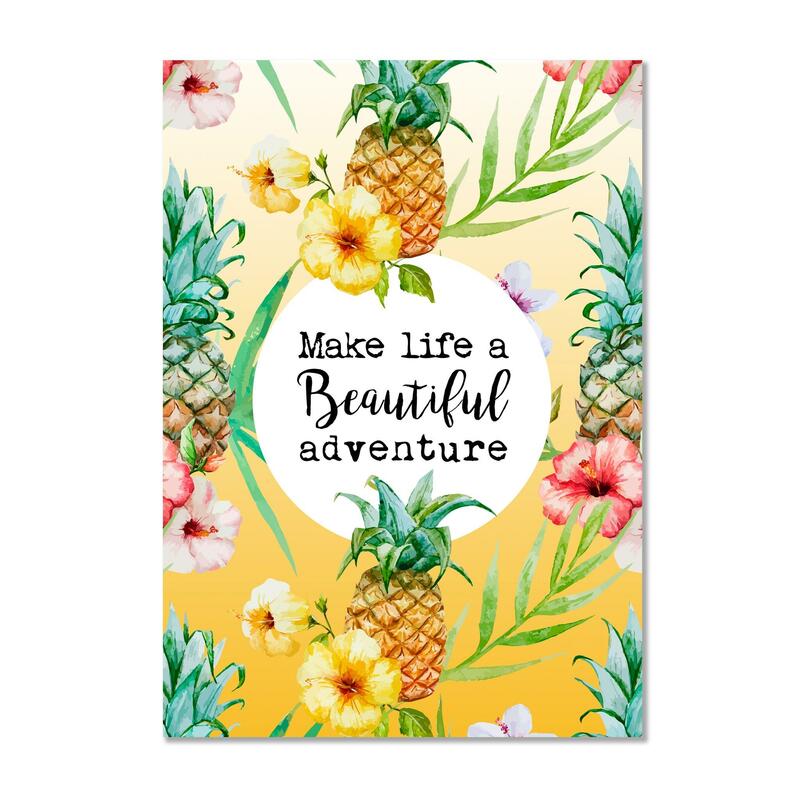 Featuring the "Taste of the Tropics™" background, this tropical wall art print combines floral beauty and botanicals to create a wall art print full of vibrancy. 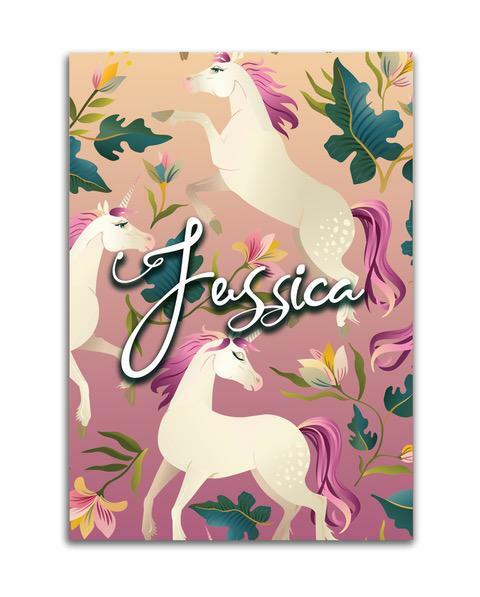 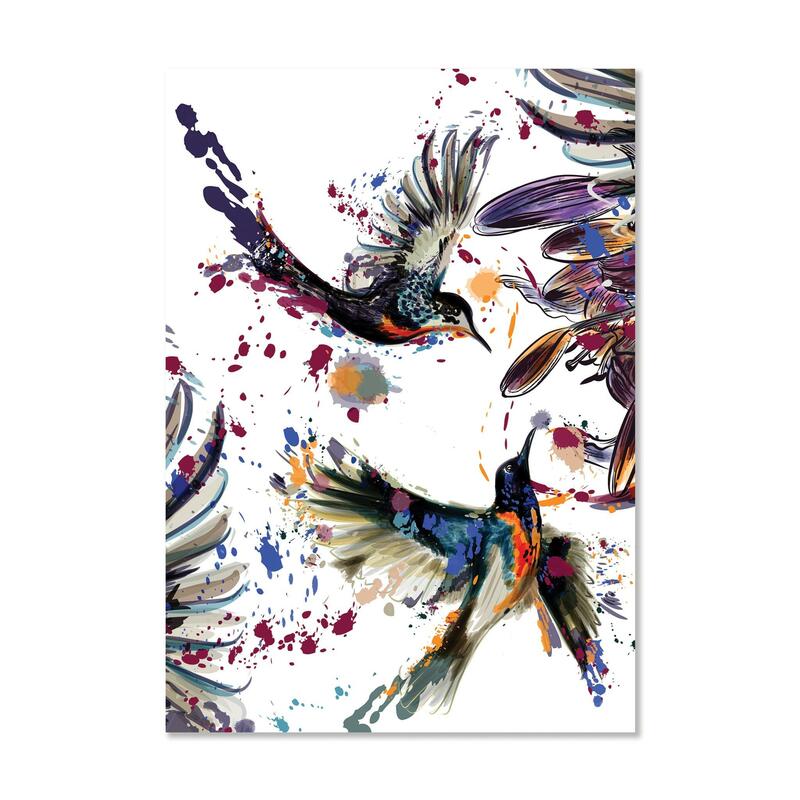 Affordable luxury, these wall art prints make the perfect gift.